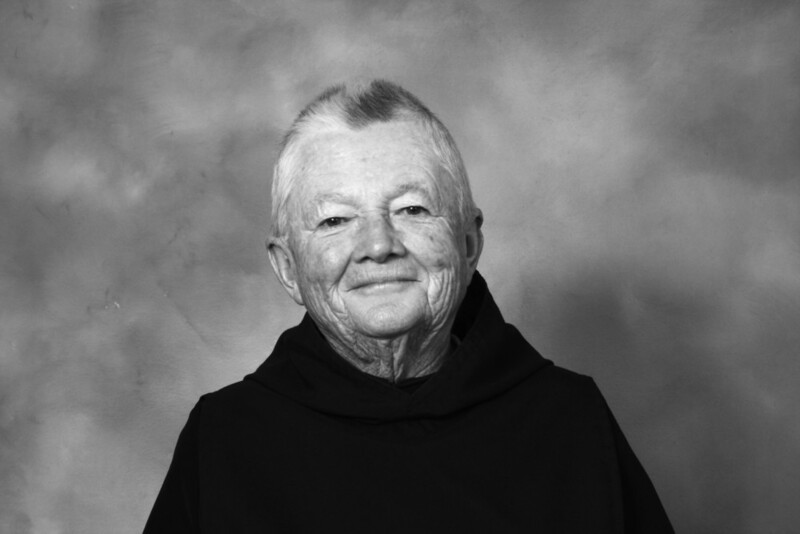 Brother Anselm Hollingsworth, O.S.B., died on 11 December at Our Lady of Wisdom Healthcare Center in Algiers. He was born on 6 July 1933, the only son of William R. Hollingsworth, Jr., and Jane Oakley Hollingsworth. He grew up in Jackson, MS, where his father was a noted painter, watercolorist and illustrator. He inherited his father's name and his talent as a cartoonist. His major talent was as a self-taught pianist with a gift for jazz improvisation, who, as a young man, headed his own dance band. He grew up in a Baptist household, but as a youth he became an Episcopalian and was received into the full communion of the Roman Catholic Church at the age of 24. 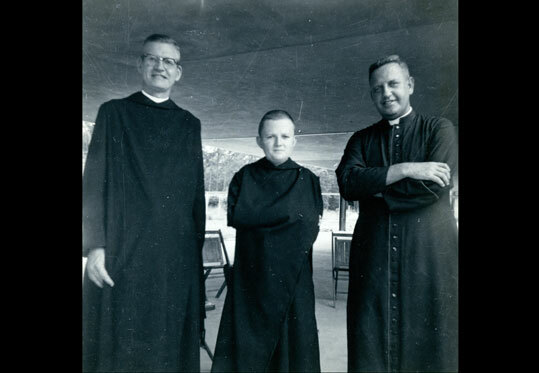 He entered Saint Joseph Abbey and made profession as a monk on 29 August 1960. He was well known to visitors during his many years as the Abbey's principal porter; he was known to a much broader circle as an amateur radio operator who kept in touch with other operators throughout the world. He also served in various capacities in the business offices of the Abbey and Seminary College. For almost 40 years, he was the local climatological observer, regularly reporting to the National Weather Service as well as to local news outlets. He served as secretary to two abbots. He was one of the community's regular accompanists at liturgy, and he wrote a sizable body of music that is a part of the Abbey's musical patrimony. He was an avid naturist and, as long as his health permitted it, he took several long walks on the Abbey grounds every week, becoming closely acquainted with the wildlife of field and forest. He was especially influenced by the writings of Thomas Merton, and he died during the centennial year of Merton's birth. He was a model of monastic observance to his brothers, and he was noted for his ready humor. The community will receive his body at Vespers on Wednesday 16 December at 5:30 p.m. A Funeral Vigil will be held at 7:15 that evening, and the Mass of Christian Burial will follow on Thursday 17 December at 11:15 am.